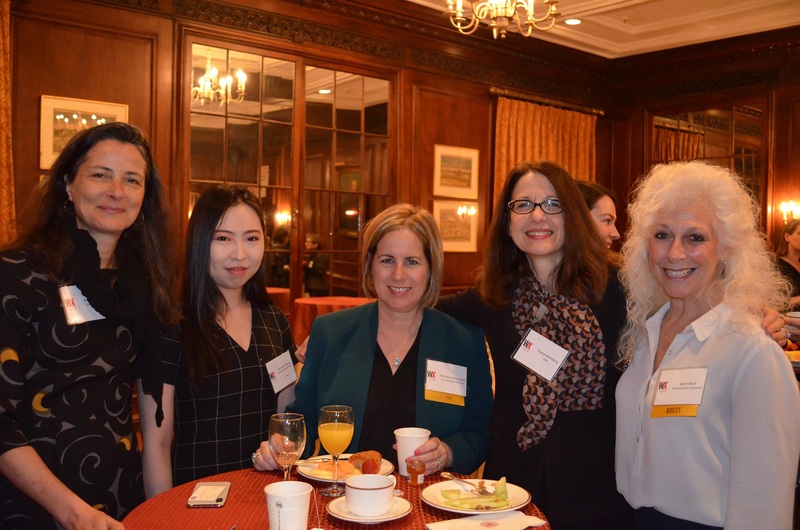 WX New York Women Executives in Real Estate (WX) hosted a panel discussion on “New Rochelle: A Metro New York Transformation” at The Harvard Club in New York City on Thursday, December 6, 2018. 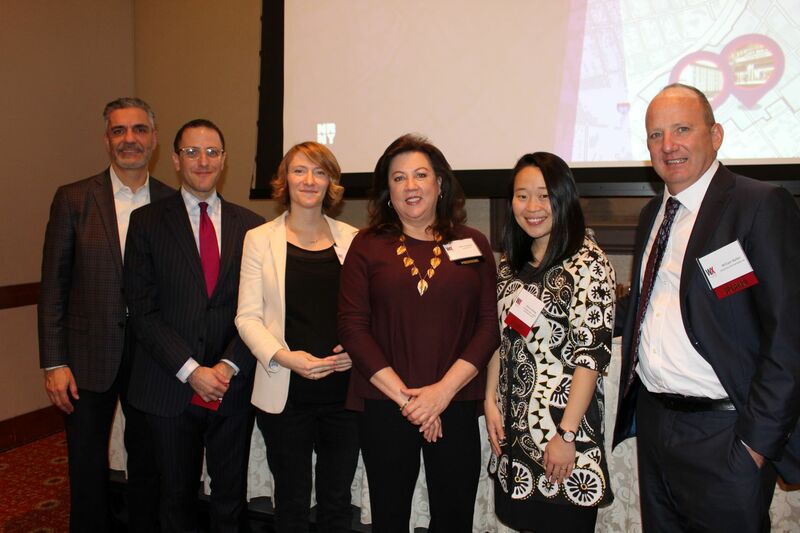 The presentation featured Luiz Aragon, Commissioner for Development of the City of New Rochelle, William G Balter, President at Wilder Balter Partners, Inc., Seth Pinsky, Executive Vice President at RXR Realty and Sherry Wang, Managing Director at Urban Investment Group, Goldman Sachs. 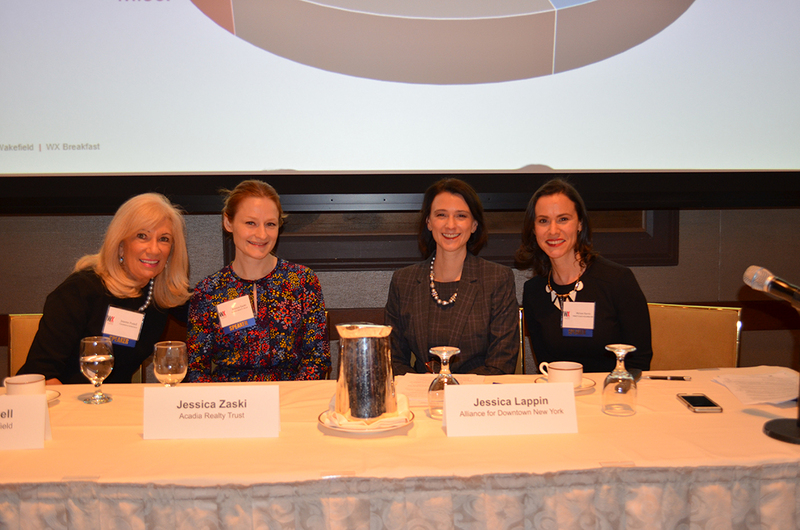 Katherine Kelman, Associate Director at L+M Development Partners, moderated the panel. WX Hosts Julien Bonneville, Poonam Mathis and Camille Renshaw on "PropTech: Disruption or Evolution?" 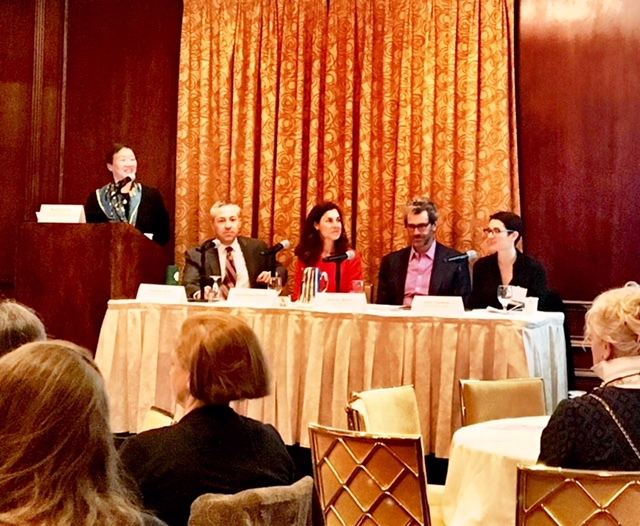 WX New York Women Executives in Real Estate (WX) hosted a panel discussion on “PropTech: Disruption or Evolution?” at The Harvard Club in New York City on Wednesday, November 7, 2018. 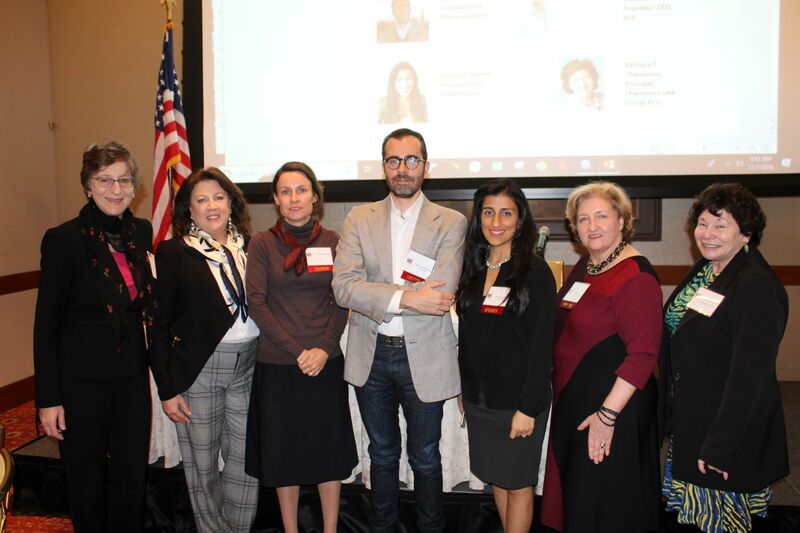 The presentation featured Julien Bonneville, Founder/ CEO at TheGuarantors, Poonam Mathis, Founder/CEO at StealthForce and Camille Renshaw, Co-Founder/CEO at B+E. 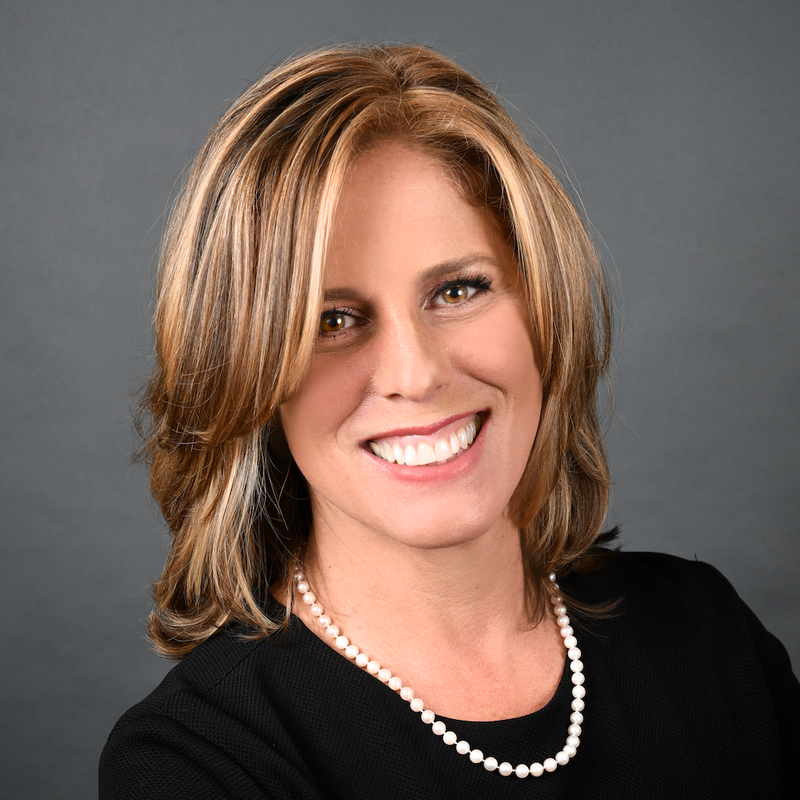 Barbara E. Champoux, Principal at Champoux Law Group PLLC, moderated the panel. 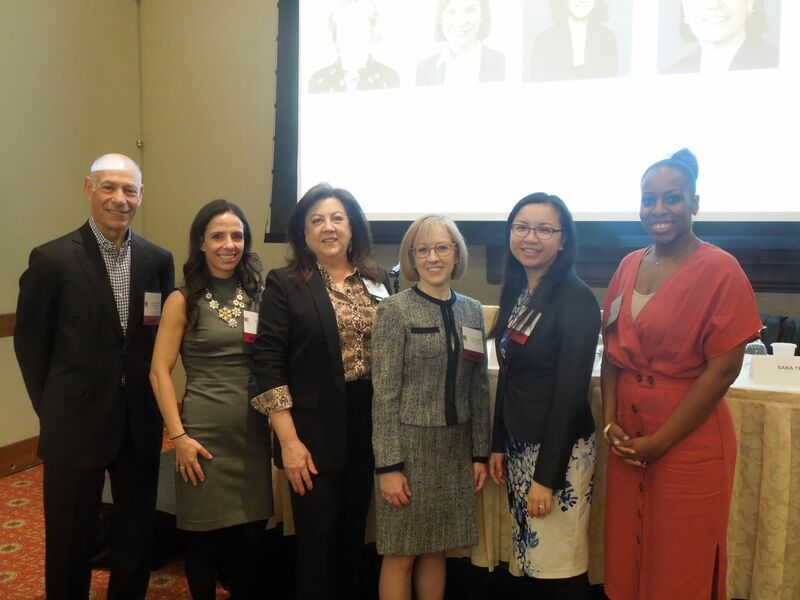 WX New York Women Executives in Real Estate (WX) hosted a panel discussion on the state of the tri-borough residential rental market, at The Harvard Club in New York City on Tuesday, October 2, 2018. 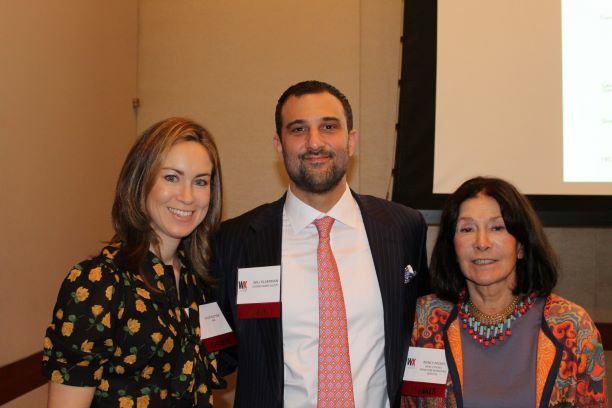 The sold-out presentation featured Nancy Packes, President of Nancy Packes Inc., and Will Silverman, Managing Director/ Group Head of Investment Sales at Hodges Ward Elliott. Julia Butler, Director at Kohlberg Kravis Roberts (KKR) moderated the panel.